The University of Seville (US) has a consolidated research tradition and infrastructure, with 5547 researchers (2006) among professors, post-doctoral and pre-doctoral fellows. It has 685 registered research groups devoted to economical, social, human sciences, law, technological activities, life sciences, physics, chemistry, mathematics and the environment. Applied Software Engineering (ISA) group at US is a 22-strong research group. In the last 5 years, the research team has participated in research projects and transfer agreements of more than 2.5M€ and three spin-offs have been created from the results of the group. The research of ISA group spans four areas including Business Process Management, Service Oriented Computing, Software Engineering and Methodologies and Software Product Lines. 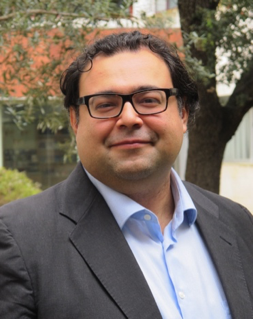 Prof. Dr. Antonio Ruiz Cortés is an accredited Full Professor at University of Seville, Spain. He is head of the Department of Computer Languages and Systems and head of the ISA Research Group (www.isa.us.es). He obtained his B.Sc. (Hons) and Ph.D. (with Honors) in Computer Science from the same University. He has successfully raised and managed funding for research from the European Commission, Spanish and Andalusian Governments, and Spanish companies. Among his publications there are more than one hundred journal and conference publications and his current research interests include service oriented computing, software product lines and business process management. He also has participated in the development of many patents and registered software (www.isa.us.es/tools). 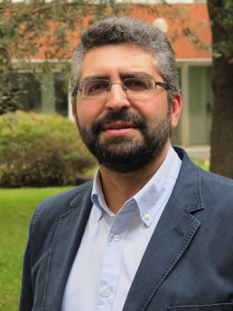 Dr. Manuel Resinas is an Associate Professor and member of the ISA Research Group at the Universidad of Sevilla, Spain. He is also the director of the Master of IT and Software Engineering at the same university. His research areas include analysis and management of service level agreements, business process management and analytics and cloud-based enterprise systems. Previously, he worked on automated negotiation of service level agreements. 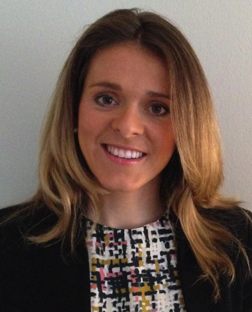 Dr. Adela del-Río-Ortega is an Assistant Professor at University of Seville. She received her PhD with honours in 2012. During her studies she spent two semesters at the Humboldt University of Berlin. Her research interests include key performance indicators and resource allocation in business processes, business process modelling, monitoring and optimisation. 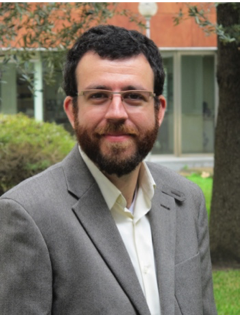 Dr. Pablo Fernández is an Assistant Professor and leads the service research area of the ISA Group at the Universidad of Sevilla, Spain. His research areas are focused on service agreements, automated trading, compliance management and process governance in the cloud.